Looking for a crazy idea of stag or hens party in Warsaw? Choose one of our offers and just have fun with your best friends! Click the links for more details. Warsaw is a perfect choice for bacherol and bacherolette nights, because it offers diverse attractions and services. Year by year the capital city of Poland attracts more and more tourists eager for special events. If you are coming to Warsaw for stag and hens weekend we can prepare special packets for you and your friends: transfers by V.I.P. limousine, accommodation in high class hotels or economical apartments. We arrange traditional Polish food- and drink-tasting, parties in popular night clubs, tour leader assistance and almost every services you can imagine. Never thought about stag evening in historic tram driving you around Warsaw? Just ask! 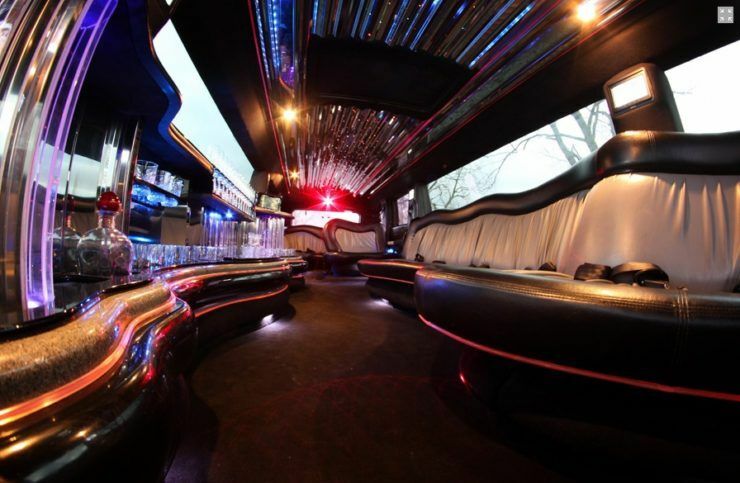 Party bus – drive and dance around Warsaw in Party Bus! Go-karts – do you have spirit of competition? Go-karts racing is for you! Do you have other ideas? Contact us to discuss possibilities of your event organisation.